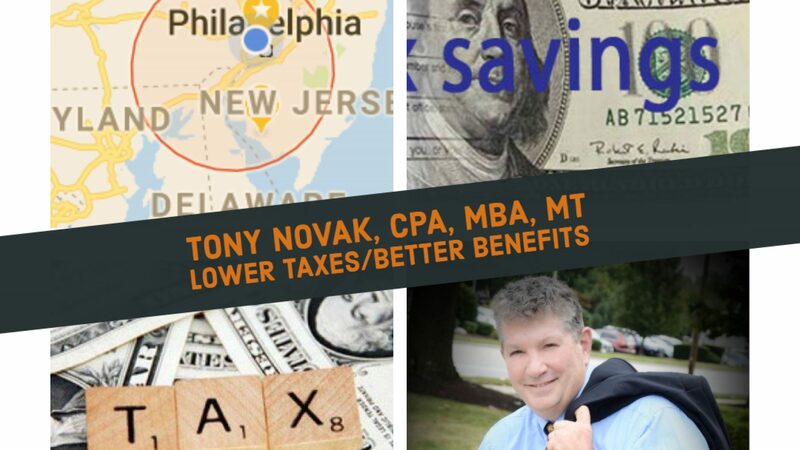 Update June 21: My friends at Workplace offered to extend an invitation to those in the Philadelphia region to a seminar at Tavistock Country Club in Haddonfield NJ on Wednesday July 18th at 8am. Find more information at this Facebook event or register online here. Who is affected? All businesses in New Jersey with employees on payroll. Part time and seasonal workers are included in the requirement. Can any employees be excluded? New hires can be excluded for the first 120 days of employment. Are independent contractors required to be covered? No. So businesses like mine that only use independent contractors are not affected. How much does it cost? Employees accrue one hour of sick pay for very 30 hours worked. That works out to a 3.3% increase in payroll expense. What are the tax effects? Sick pay is taxes the same as regular wages. How can I comply? Think of it as an additional payroll tax. All payroll service companies, (including my micro-business payroll service at $75 per month) will provide the required accounting and compliance service. Expect additional information to follow but, for the most part, this implementation will be automatic unless you are not using a professional payroll/benefits service. All payroll accounting services for 2019 offered through my office and Freedom Benefits will include features designed to help employers comply with this new law.